2nd floor, 4 on Anslow Office Park, Anslow Lane, Corner Berkeley Avenue, Bryanston. 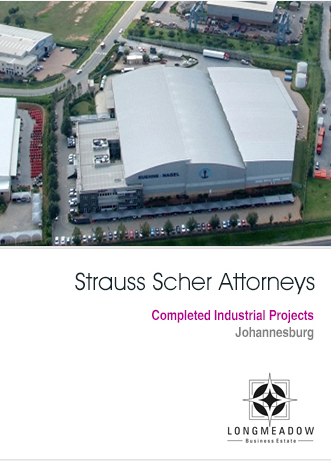 Strauss Scher is a South African legal practice specialising in Property Law including Commercial, Industrial, and Residential Property Development of every kind; Townplanning Law (including appearances before Townplanning Tribunals); all legal work relating to townships; Conveyancing; Sectional Titles, Shareblock and Timeshare; Expropriation Law; and Property Valuation Law (including appearances before Valuation Courts). The Partners of the firm have considerable experience and specialist skills in Property Law and with experienced and dedicated support staff provide legal property services to major corporate clients, property developers, townplanners, architects, financial institutions, property brokers and agents, and local authorities. 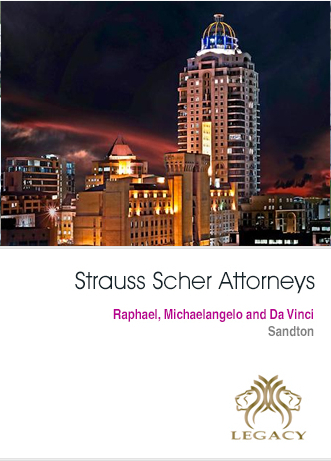 Strauss Scher offers professional legal services on property development of every kind including inter alia, drafting of agreements of sale, development agreements, joint venture agreements, sale and lease back agreements, warehousing agreements, leases and documents of security. The firm offers professional legal services in township development, including opening of township registers, advices and representations on all townplanning issues relating thereto and all subsequent transfer work. Strauss Scher appear before Townplanning Tribunals and give professional legal advice on all townplanning issues including inter alia, endowment and engineering services contribution disputes. The firm has handled numerous developments in this field, including the structuring and setting up of Owners Associations. 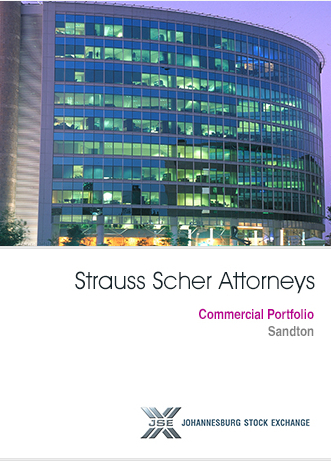 Strauss Scher has a first class team of some 10 para-legals who attend to conveyancing registration work of every kind, including township registers, property transfers, sectional title and cluster development registrations and subsequent transfers, mortgage and notarial bond registrations and servitudes. 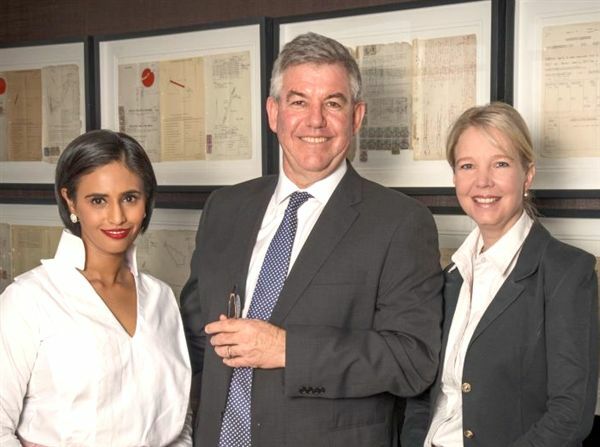 Julian Scher, Lynette Rajchrt, Nandini Naidoo.